TORC is looking for a sponsorship chair. This volunteer would work closely with our existing sponsors while helping find new sponsors. They would also work closely with the race director in coordinating race specific sponsors for race prizes. 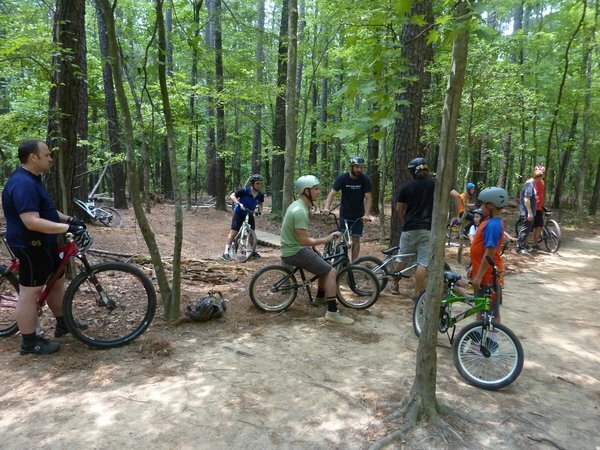 They would work closely with the trails chair in coordinating support from sponsors who would like to help the trail building\maintenance program. Maintaining a close relationship with these sponsors and helping TORC honor our part of the relationship will be important as well as helping keep updated information on the sponsorship pages and sponsor advertising. 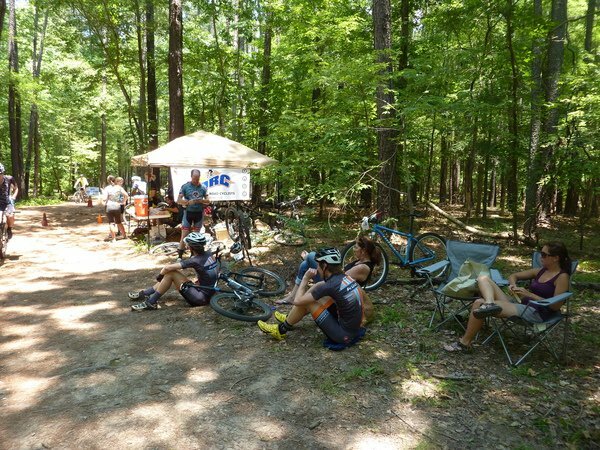 Much thanks to our sponsors Cycling Spoken Here, Flythe Cyclery and Whole Family Chiropractic, to our host Umstead State Park and to Sarwat Khattak, TORC’s Race Director. Meet at the last parking lot on the right. 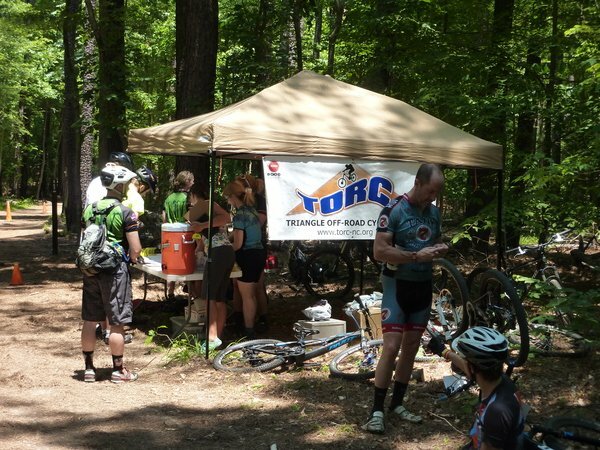 On November 8th, TORC will be holding a LCCP group ride followed by a late lunch/beer at Rally Point with IMBA. 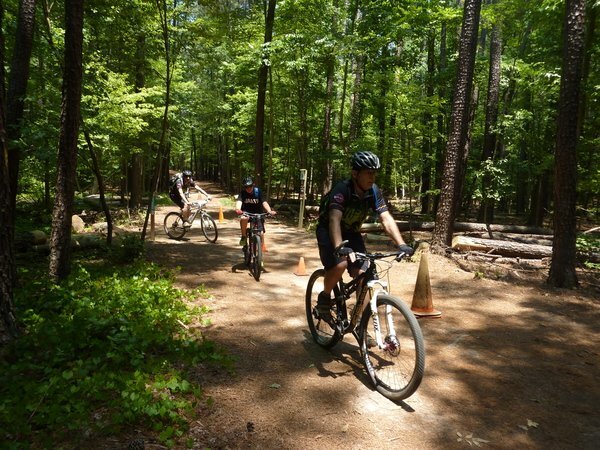 We’ll start out with an all-skills group ride at LCCP at noon, where we’ll point out the boundaries of the area that RDU Authority has put into play for development consideration. 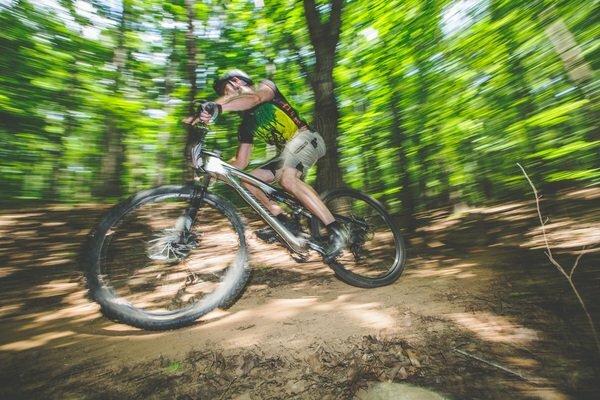 Following the ride, around 2:00, we’ll go to Rally Point for a buffet meal and discussion with Tom Sauret, Southeast Regional Director of IMBA and Exec Director of SORBA, who will be joining us to help us understand what we can do to help preserve the trails at Lake Crabtree County Park. Please RSVP here and also note if you can only make it to the ride OR Rally Point. Thank you Laura for setting up this event. I wanted to add my letter that was sent out as an email and further encourage people to join the event. 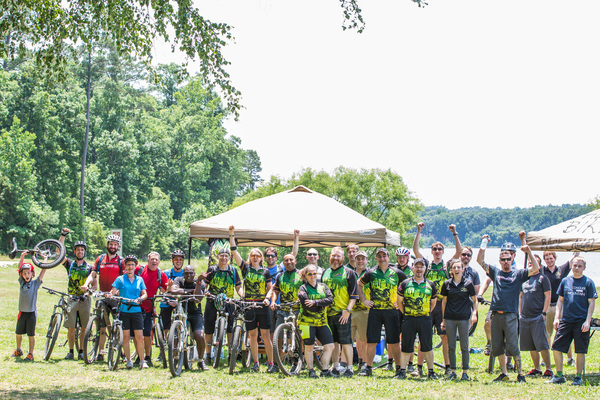 Please join us and listen to what TORC does for the mtb community, what is currently happening with RDU Airport and what our Regional SORBA leaders have to say about membership importance and what is happening in our region. 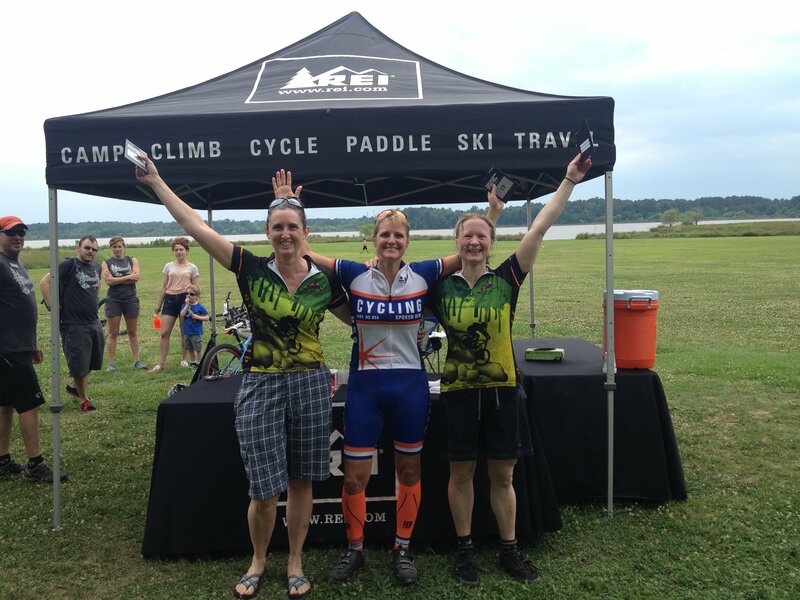 I just wanted to spread the word that TORC met with a couple of our TORC members\mountain biking community members who are also heavily involved and\or working towards youth mountain biking development\youth cycle-cross as well as high school mountain bike racing. 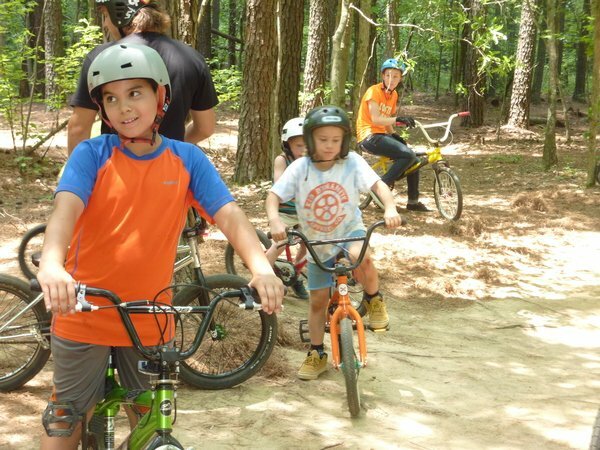 Bring any and all member or non-member mountain bike families, who are interested and willing to help, together to offer youth mountain rides, events and races. 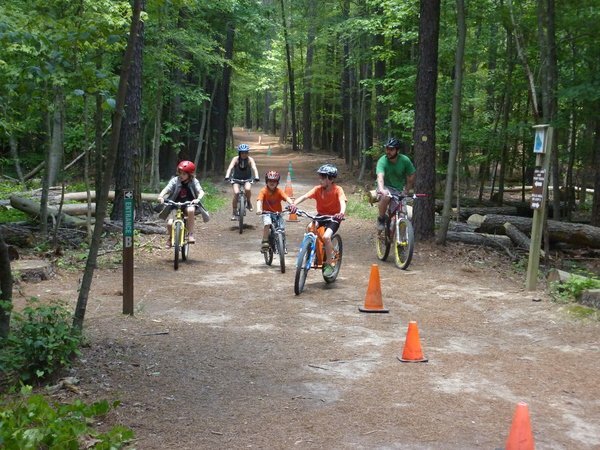 Youth cycle-cross will also be incorporated into this goal. 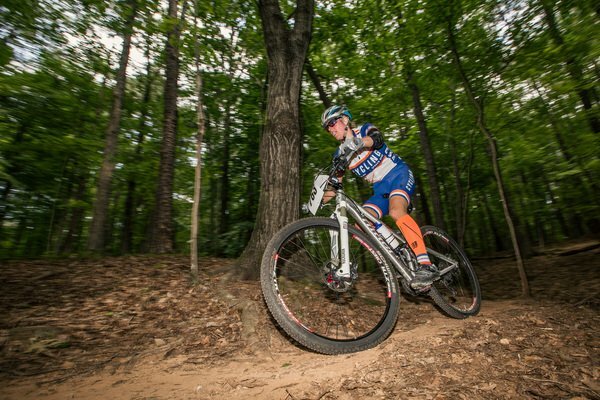 Also, and more specific, we hope to work towards and winning a NICA bid in our area with/for our North Carolina high school mountain bikers. 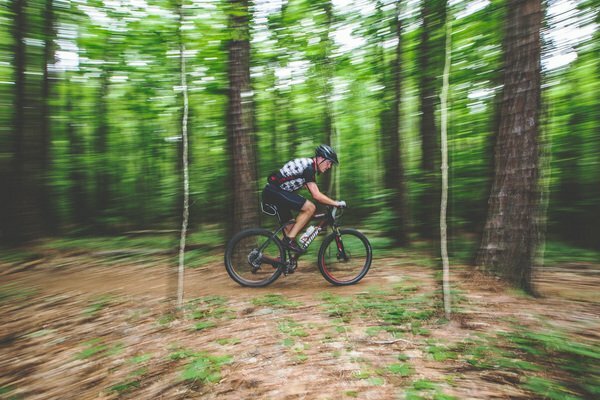 In exchange, TORC will be able to generally broaden our goal of spreading the sport of mountain biking in our community, broaden the benefits of IMBA TORC membership and increase our club membership. Many other benefits will be apparent as our relationship strengthens and momentum picks up. These two youth leaders and volunteers will be acting as chairs on our chair committee and are prepared to take lead on these goals with TORC collaboration. Soon you will see some events being posted, and a survey coming out soon. 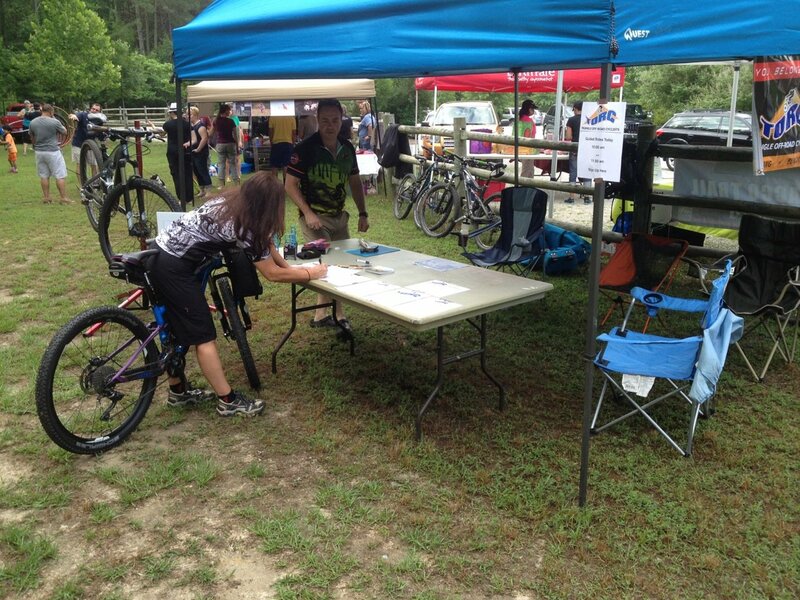 There will be requests going out to the general mountain bike community for help and volunteerism. 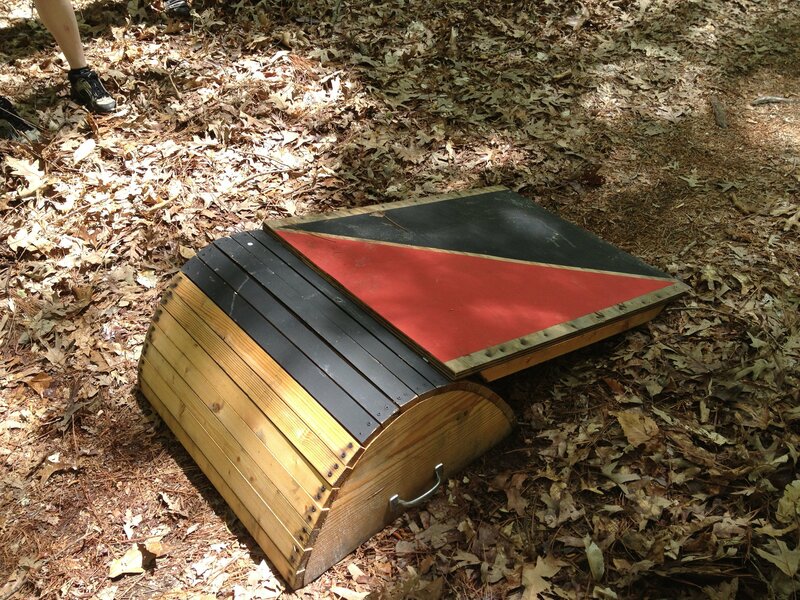 Interested in helping build or maintain trails at Raven Rock State Park? 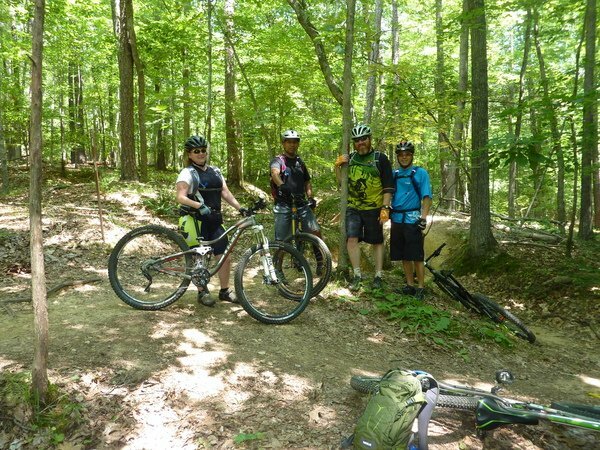 Attend the Trail Stewardship Training, Sat. Sept. 27th at the Raven Rock State Park Visitor Center. Registration is required and space is limited. For more info, or to sign up, follow this link. 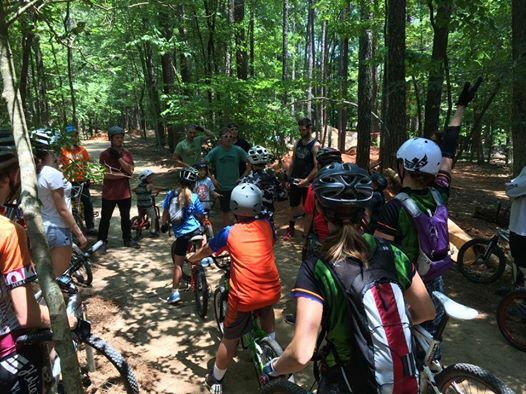 On Saturday, April 26th, TORC hosted a women’s only skills clinic at Lake Crabtree County Park led by Melinda Bowen, a Trek Factory Demo Rep. 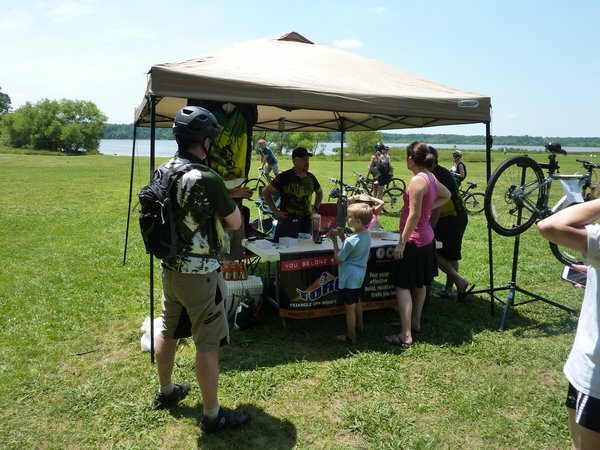 This free event was sponsored by Trek, Cycling Spoken Here, a local bike shop, and TORC. 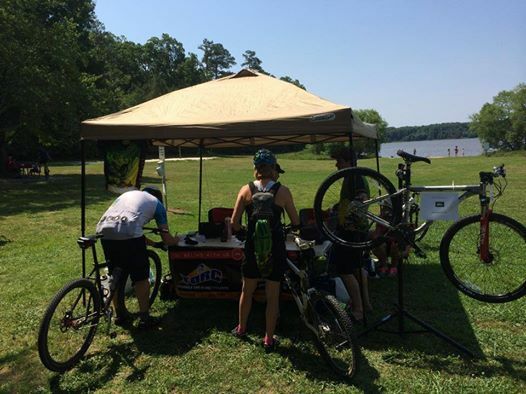 Lake Crabtree County Park was a great venue, centrally located between Raleigh and Durham, with ample asphalt for parking and practicing skills, covered picnic facilities as well as over 10 miles of single track trail. 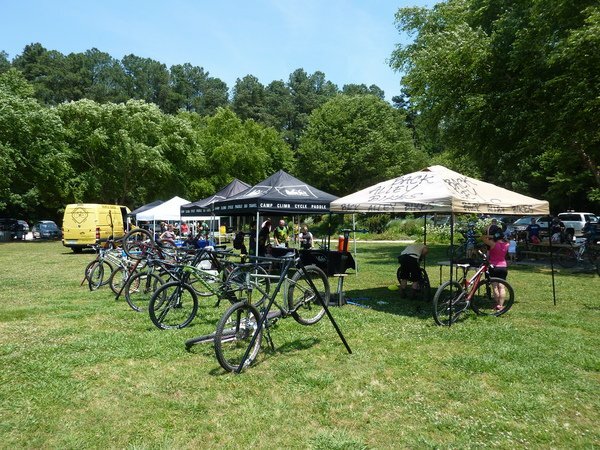 Approximately 20 women of varying ages from 16 to 50 and skill levels attended the morning event beginning with individual bike fittings and a review of shocks, shifting, brakes and saddle height. 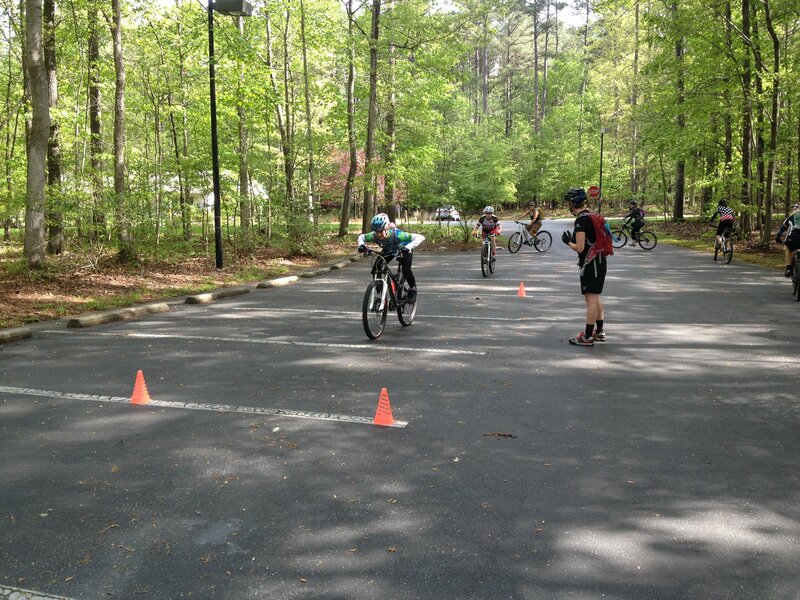 Skills instruction followed with a review of ready position, front wheel and rear wheel lifting and obstacles. 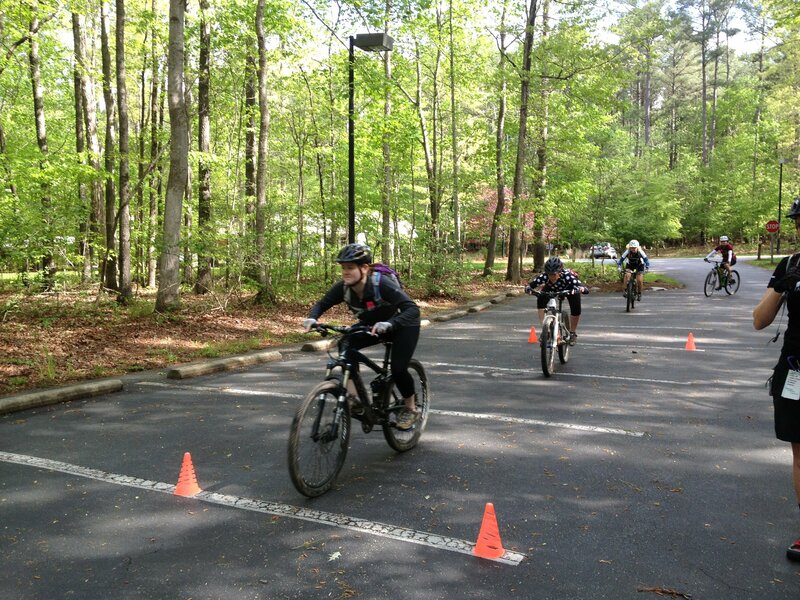 After instruction, the participants were able to practice each skill in the parking area. Then Mel set up a single track skills course to practice all the skills reviewed. 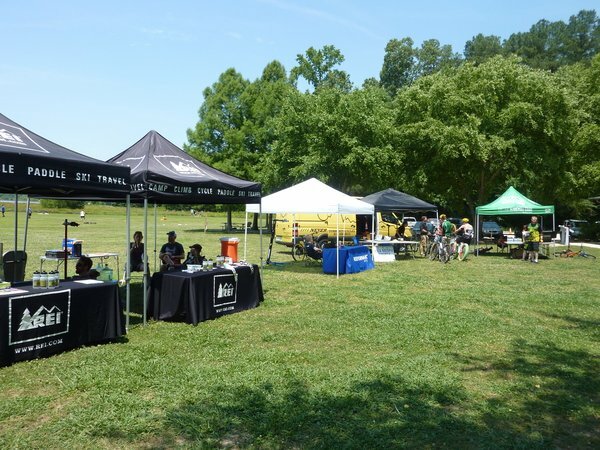 Triangle Off-Road Cyclists spent a great weekend with REI who was our major sponsor and provided support for our Saturday and Sunday events. Again, REI was there to support the festival and provided a Novara 29er mountain bike to drive TORC membership support and keep our membership chairs busy the whole day, REI supported the Lake Crabtree Time Trial with stacked prizes 3 deep for the race categories as well as swag for the TORC membership drawings. “For those who did place in the top 3 and missed the ceremony, I have your gift cards and will be emailing you shortly to get them to you. 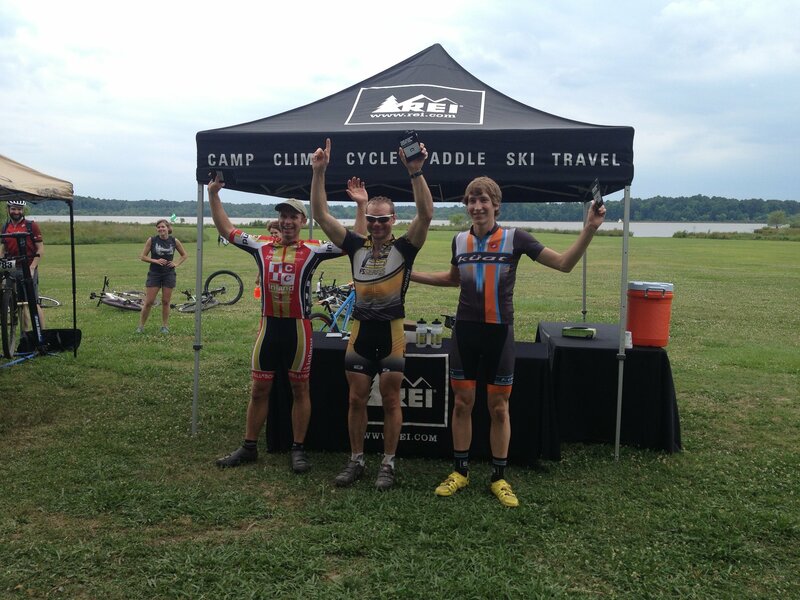 I also included the ranking of the two guys on the unicyclists as a separate category and in their respective age groups. Thanks for participating! It was great to see you all out there. 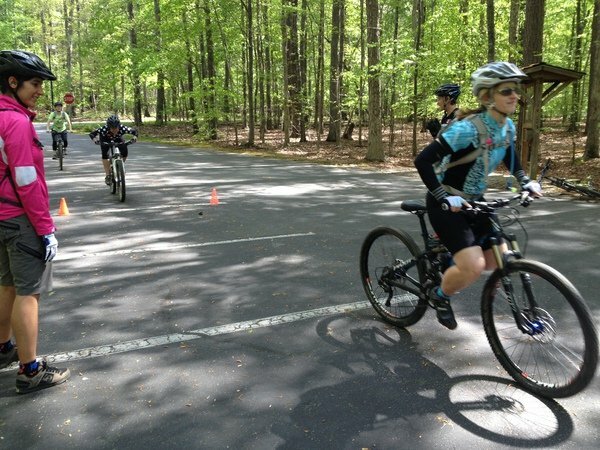 If you are ready for some endurance races, reserve Oct 25 for 6 hours of BC and Nov 1 for 50 mile/100 miles of Umstead. More XC races are in the planning stages and will be announced as things get locked in place. Another small group of volunteers who were truly working a long hard day was our TORC membership chairs and activities chair. We shall call them: James, Bryan, Rob and Rob. 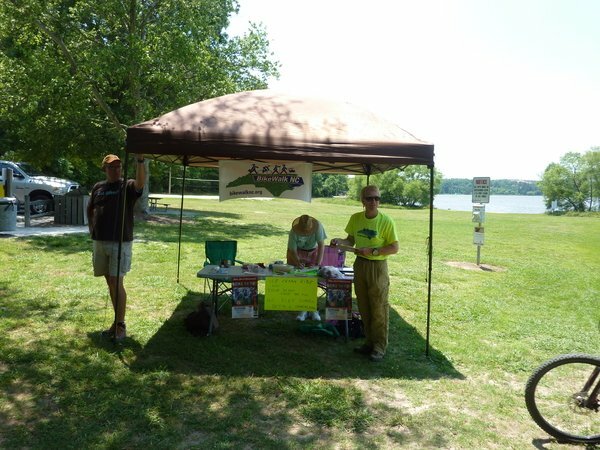 While I was off meandering and talking to all the people, these guys were a well oiled machine giving directions, taking memberships, administering raffle tickets, answering questions, selling jerseys and buying me food. 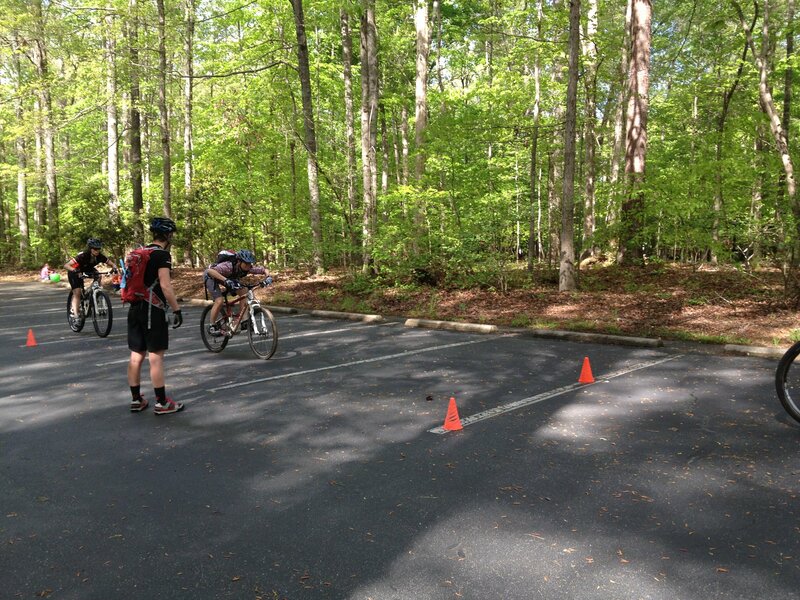 My one attempt to jump in to help was a quick lesson in how unprepared I was…if these guys had not have corrected me, I think half the time trial racers would be down at the boat dock parking lot. 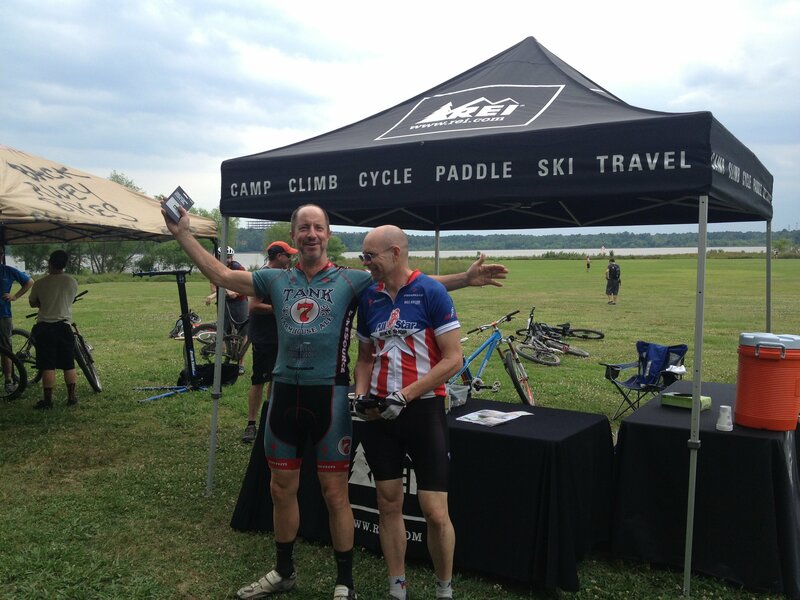 These guys took all of your support and ended with 25 new or renewed TORC IMBA members! That is great, we all appreciate your support. 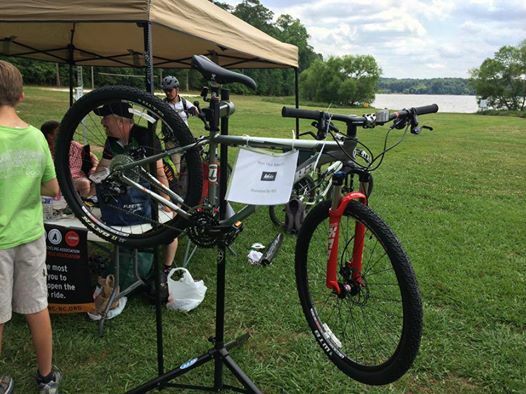 We also had some great representation from our friends, our sponsors, our local bike shops. All three in one. These folks are some of the best bike mechanics around. 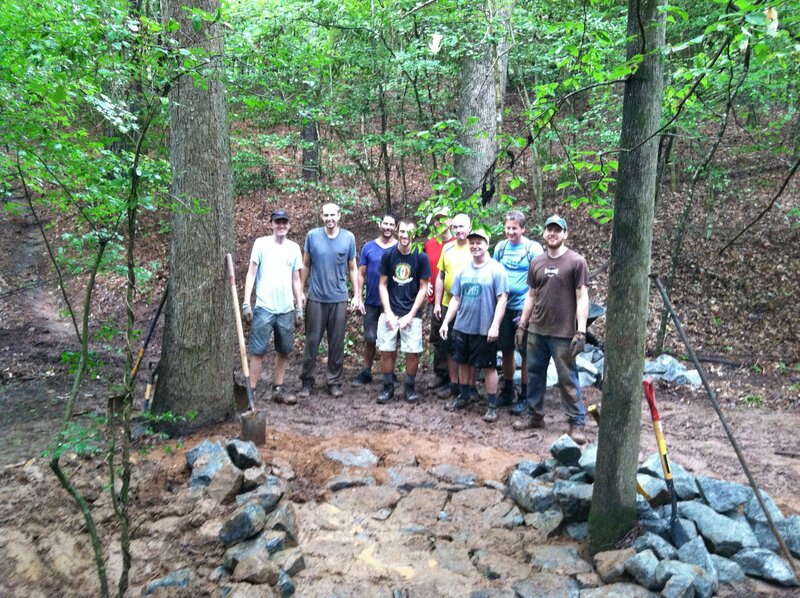 They are folks who are out there on trail building/maintenance work days. They are folks that hang and ride with us and are our friends. 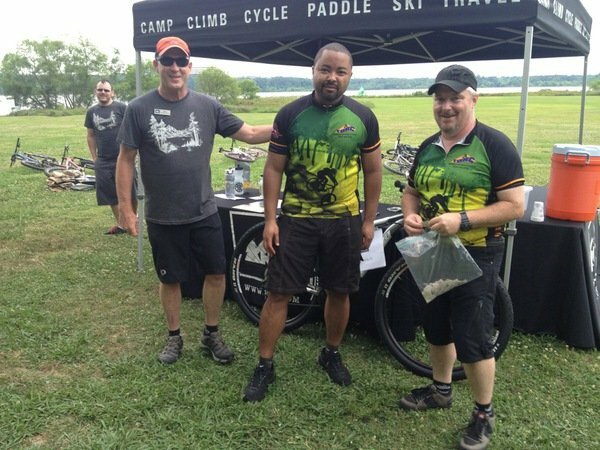 Our sponsored bike shops started in the fall of last year with 6BC and followed us through the New Light\Beaver Dam Challenge, The Curse of the Crab and culminated at this festival where their sponsorship not only provided for the previous races but also added to the membership drive raffle. TORC is thankful for their support. So everyone, support your local bike shops and know that they do more than just run a business. Don Foltyn and the dirt jump crew had the dirt jumps open and were showing us where the real skill and fearless bike handling can be found. 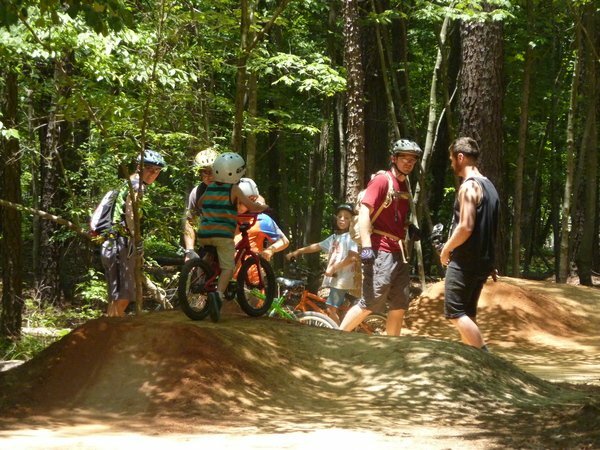 Don also led the dirt jumps skills clinic. 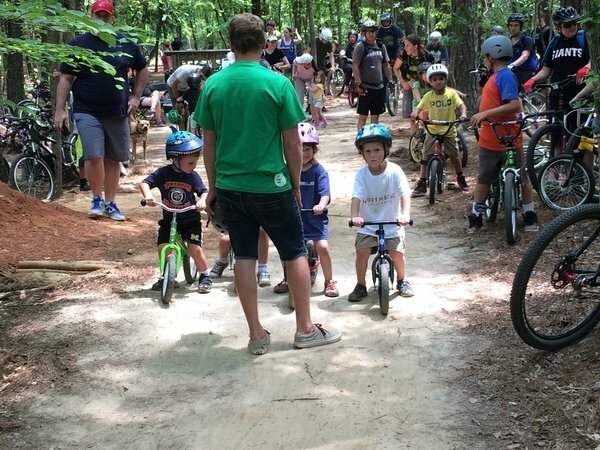 These guys also set up the Strider race and brought some big time fun and smiles to our future generations of bike riders. Thanks to you parents who brought out your families/kids to take part in the festivities. This leaves us with our group rides and group ride leader volunteers. Big thanks to our group ride volunteers. 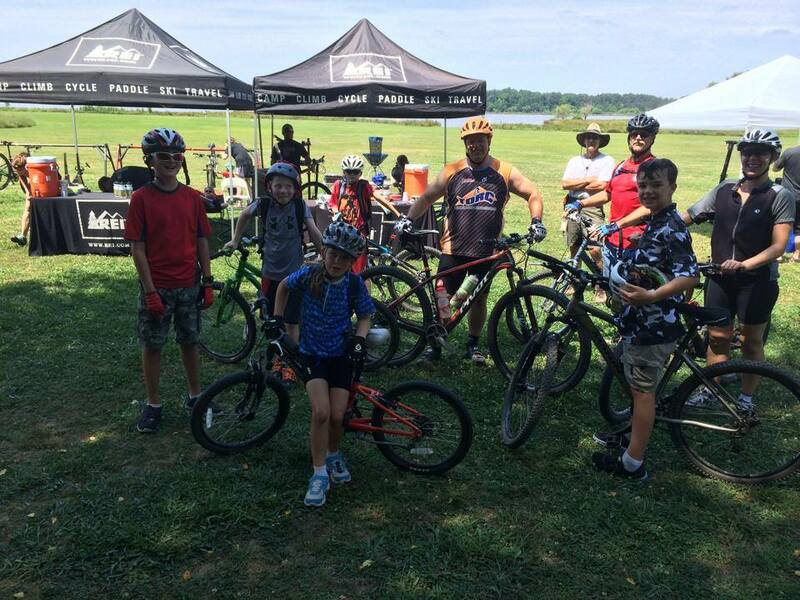 Parker, and his family, came out to lead our kids/family ride. Anthony Alston, John Holloway and Chris White led our adult multi-skills rides. Thanks to you folks for volunteering. Thanks to all our race and festival volunteers. 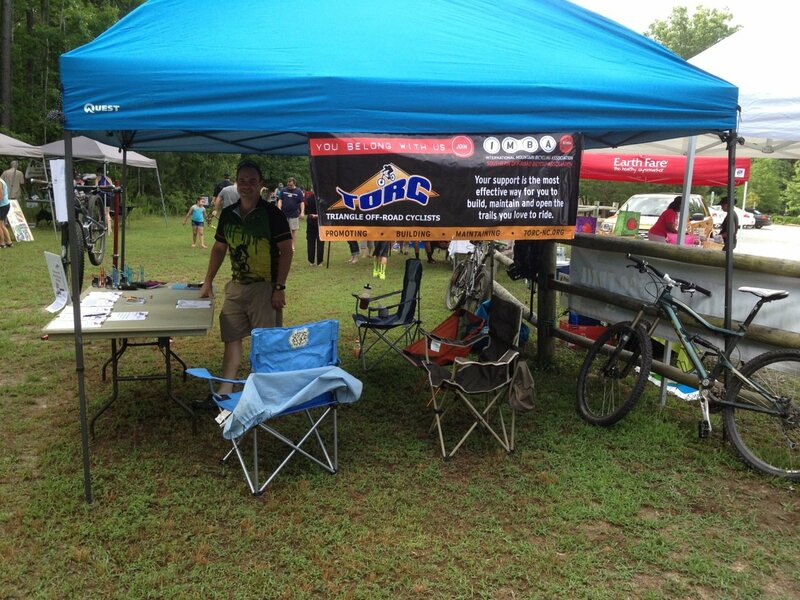 TORC is a volunteer organization. 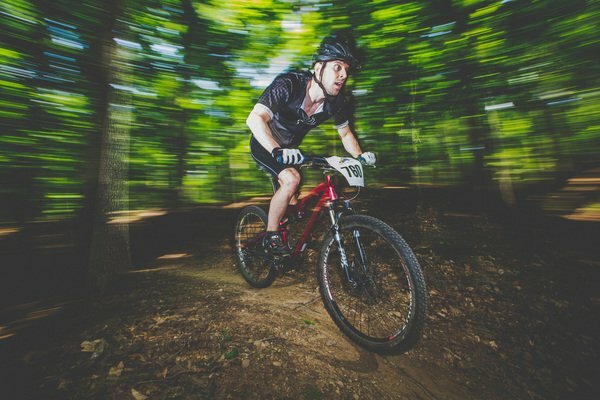 We are only as successful as our volunteers and we always should be thankful to those who volunteer to take time out of their personal lives to help the greater mtb community. 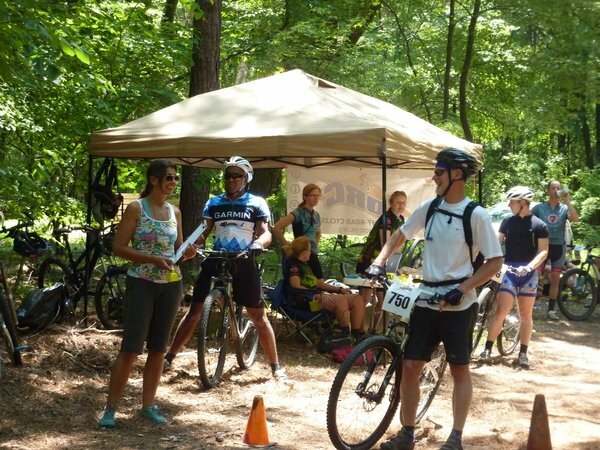 We always need trail work volunteers, ride leader volunteers, event volunteers and there is always something someone can do. On behalf of the TORC executive committee and our committee of chairs, thank you for coming out and participating in such a great weekend.